We ignore our dental health more than we should. Teeth are one of the most important parts of our body and improper care might lead to a lot of health problems. Let’s see what Dr Iulian Negruvoda, a general dentist and Oral Surgeon & Cosmetic Dentistry of Wellbeing Medical Centre has to say on dental health and maintenance of your beautiful smile. How does a patient ensure that he is getting the right treatment? For a patient, who wants to get the best treatment, it is important to choose the right dentist and the best dental clinic in Dubai. 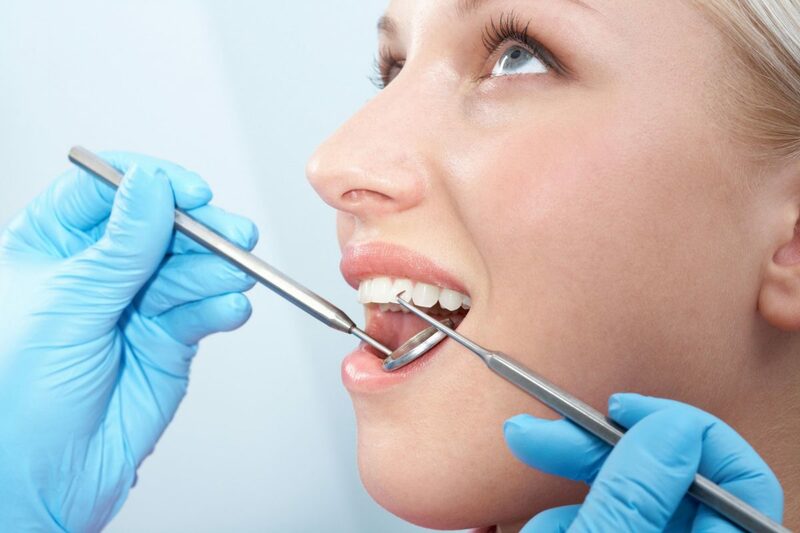 A dental treatment not just caters to a good smile but also to a good health. Checking up with proper reviews and carrying out a detailed research is the first thing that a patient must do. Be certain that the before and after photos belong to real patients of that particular doctor. Dentists can sometimes purchase stock photos for advertising purposes. So it is crucial to be sure of what you are looking at. In short, you need to get to know the doctor and be absolutely comfortable with his style, personality, experience, artistry and training before you have any work done. What is usually done in smile design? Technology has improved and the procedures for carrying out a cosmetic dentistry have improved significantly. Nowadays teeth can be teeth straightened with invisible aligners, broken and chipped teeth repaired with few layers of filling. This is mainly done with porcelain veneers zirconium crowns that are long lasting and effective. This treatment not only enhances your teeth health, but also gives you a beautiful Hollywood smile. Some smiles only need a little help while others may need a multidisciplinary approach. It matters who you go to. Do your research and let us help you get the answers you need. Can you elaborate more on the technique? Yes. What we do basically is start off with a thorough check up inside the mouth with an intra oral camera. With this we get the panoramic x-ray to examine what goes beyond the smile as we need to make sure the teeth and gums are healthy before proceeding with a Smile Design. Then we take mock ups of the smile impression. If you want the equipments to be perfect, searching the best dental clinic in Dubai wellbeingmedicalcentre.com can help you find one. We normally apply temporary teeth and give a presentation to the patients. This is a very crucial part as the patient gets to see how his future smile will look like. Once the patient feels comfortable with his new smile, we then proceed with the Smile Design, which is quite extensive work. Of course every case is different but mostly we start with gums & dental works before proceeding with smile makeover with porcelain veneers.